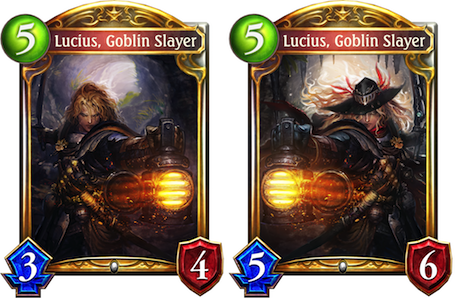 Having already achieved over 6 million downloads since its launch in June, Shadowverse is easily one of the most popular mobile CCGs available. This is especially true when it comes to developer Cygames' native homeland of Japan, where it's already the nation's most popular mobile collectable card game. CCGs and card battlers may be quite common these days. However, thanks to a combination of an anime-infused dark fantasy art style in combination and evolved mechanics found elsewhere, it's easy to see how Shadowverse has differentiated itself within a crowded market, with Japan's market arguably being the most crowded of them all. 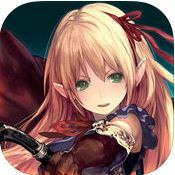 Another way in which Cygames has allowed Shadowverse to stand out from the competition is through its story mode. 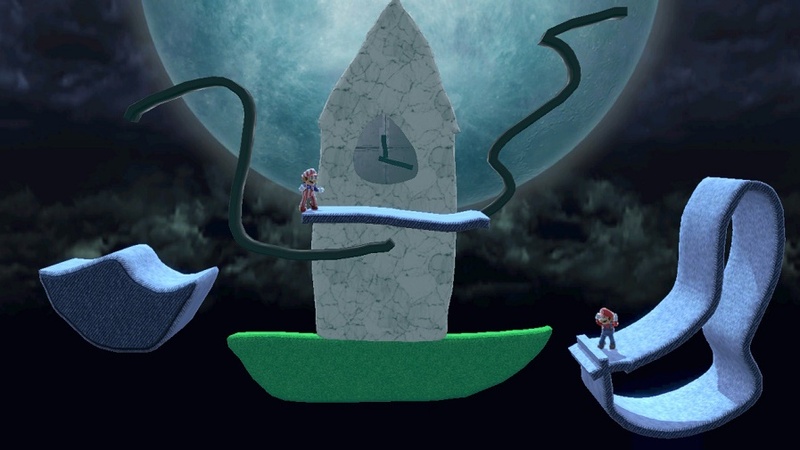 One which includes a complete cast of fully fleshed out characters, locations, and lore. 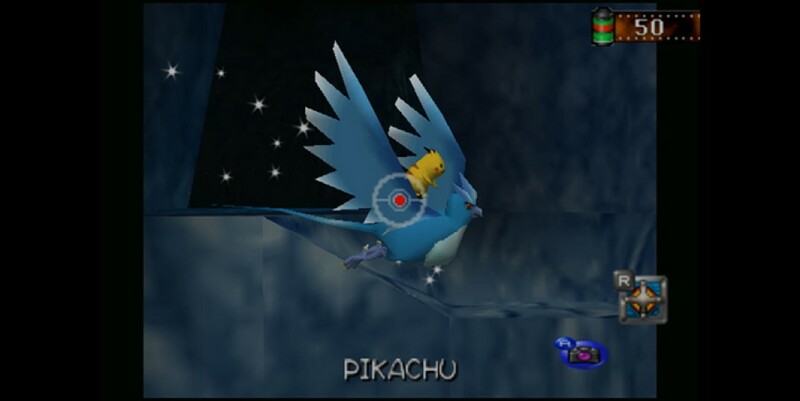 As a result, it appeals both to those who enjoy PvP, and those who would rather play solo and experience an engaging story. 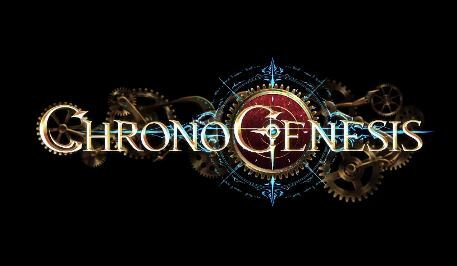 What's more, Cygames is clearly committed to supporting Shadowverse over an extended period of time. Cygames has already released its first expansion pack, Darkness Evolved, and has another planned to arrive before 2016 is over. 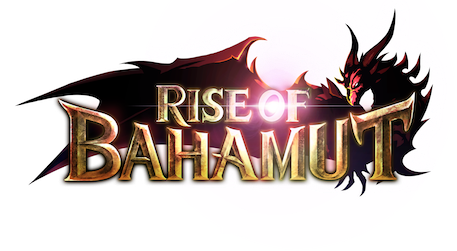 Entitled Rise of Bahamut, this second expansion pack is a 105-card expansion that adds even more in-depth strategic options, alongside two new abilities. 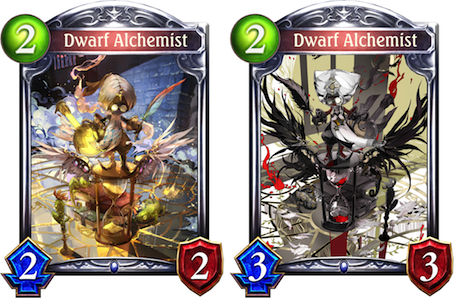 Shadowverse is already known for its Evolve gameplay mechanic, one that allows players to continually strengthen the cards they have played over time. 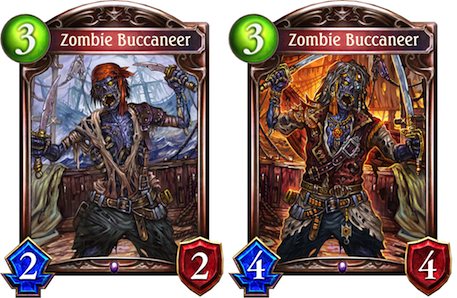 Now though, thanks to this second expansion, it can add the brand new Clash and Enhance abilities to that list too. 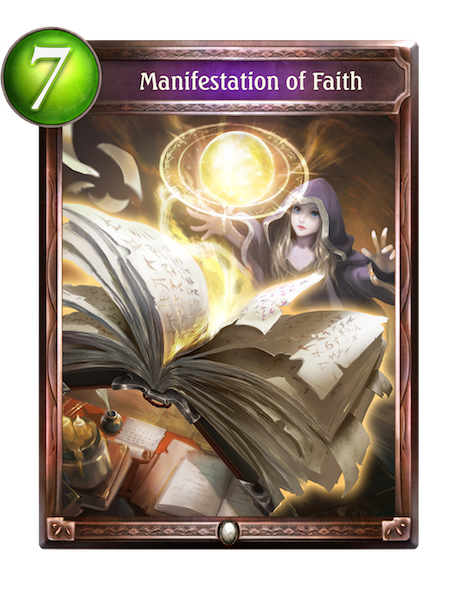 However, as with other CCG expansion packs, it's the 105 brand new cards that will be of most interest to players, and Pocket Gamer can exclusively reveal some of the leading cards inside the Rise of Bahamut expansion. From Goblin Slayers, to enormous birds, all the way through to Zombie Pirates, the Rise of Bahamut expansion includes a complete range of characters and abilities that are set to shake up the existing meta game, and change the way players tactically approach their duels. 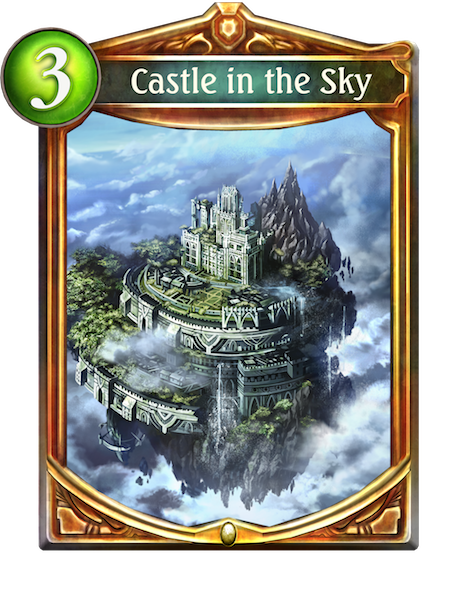 What’s more, despite still being kept largely secret by developer Cygames, Pocket Gamer have been provided with 9 of these brand new cards, all of which can be seen exclusively below. Ability - Fanfare: Deal 1 damage to all other followers. 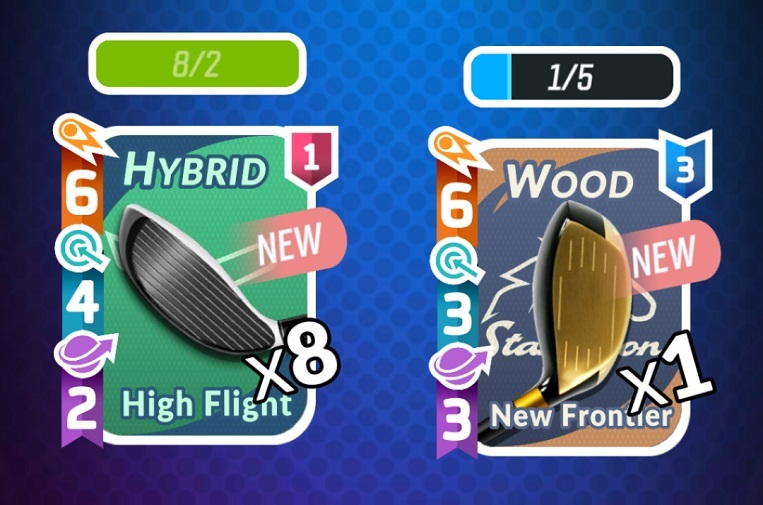 Deal 2 damage to 1-play point followers instead. 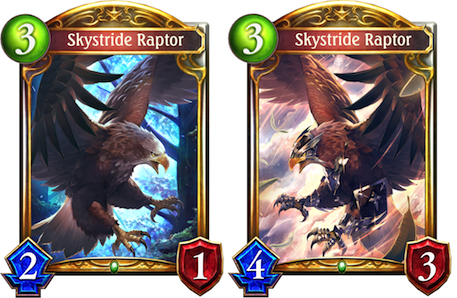 Ability - Summon a Skystride Raptor. 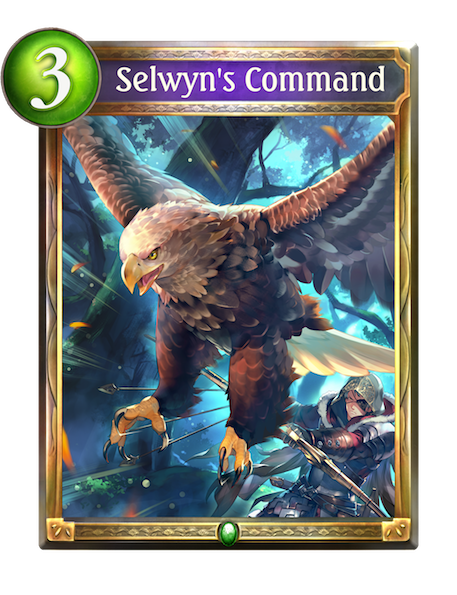 Enhance (8): Put a Grand Archer Selwyn into your hand and change its cost to 0. Whenever an allied follower comes into play, subtract 1 from this amulet's countdown. Last Words: Give +1/+1 and Storm to all allied Swordcraft followers. Ability - Fanfare: Put an Earth Essence into your hand. Ability - Fanfare: Randomly discard one of the lowest-cost cards in your hand and deal 2 damage to an enemy follower. 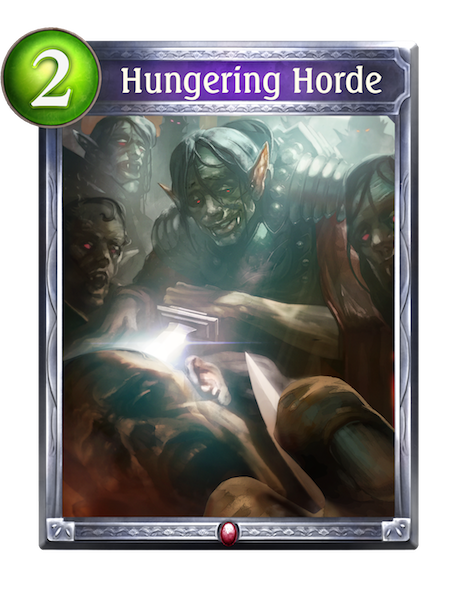 Ability - Necromancy (2): Gain Last Words: Summon a Zombie. Ability - Choose an enemy follower. 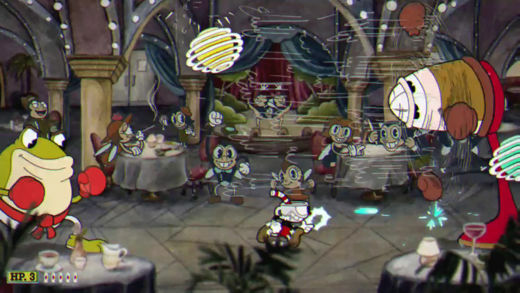 Deal 3 damage to it and all enemy followers of the same name. Ability - Randomly put 3 different Countdown amulets that cost 2 play points or less from your deck into play. 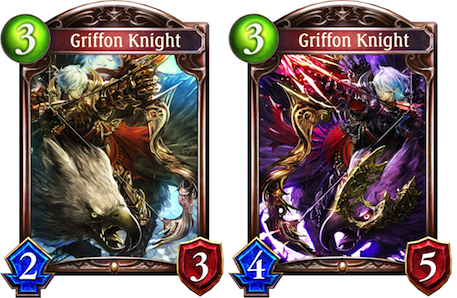 Of course, these are only a fraction of the cards coming up as part of the Rise of Bahamut expansion, with the primary card in the expansion, Bahamut, having been revealed on Rise of Bahamut's official page over here. Nevertheless, given that Shadowverse only launched earlier this year, what Rise of Bahamut proves is that Cygames isn't going to stop with Shadowverse’s already hugely successful 2016, and are ready to continue to support this new and exciting card battler well into 2017 and beyond. How easy is it to build a mighty deck in Shadowverse using only free-to-play methods?